Sphere of Hip Hop Podcast episode 134 is mixed by DJ Tony Tone BKS. In this episode, enjoy tracks from: Da Truth, Frontlynaz, Imperial, J.Johnson, Jackie Hill Perry, Jered Sanders, JGivens, Kinetik, Mahogany Jones, Ozay Moore, Reconcile, Stro Elliot and more. 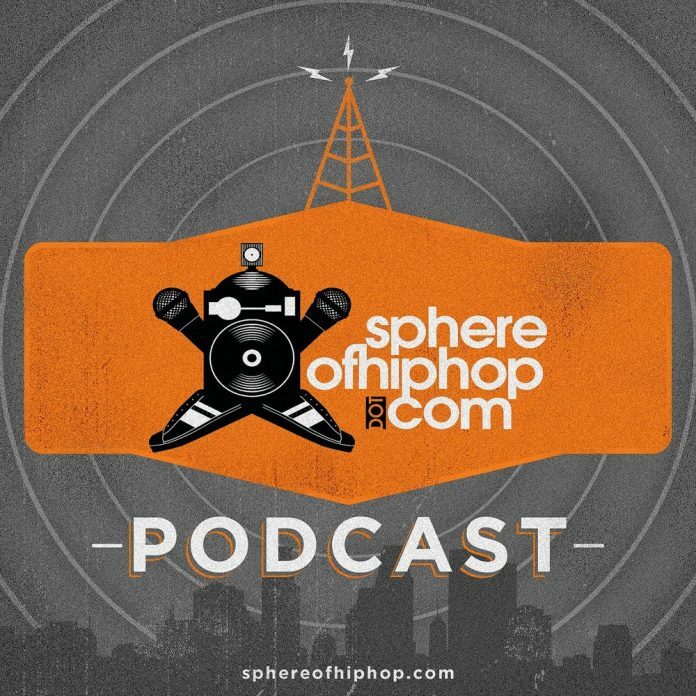 Support Sphere of Hip Hop and our podcast by shopping for music at SphereofhiphopStore.com. Most of the artist we play are available there for purchase.